You love your home, but you can’t stand how steep your backyard slopes. Every time a heavy rain rolls through, you feel like your house is going to slide right off. Whether you currently rely on retaining walls or you need ones built, you need a reliable contractor team that you can trust. That is why more Fort Worth, TX homeowners turn to Brick Mason Fort Worth. Our brick mason experts can construct, repair, or replace any walls that you need, from soil erosion defense to backyard garden creations. Whatever you need our brick repair contractors to handle, we guarantee the best quality possible on every project. We can help you defend your household from flash floods, sloped lots, and other hazards, all at affordable pricing every day. See why we stay the trusted choice for total brick mason solutions. 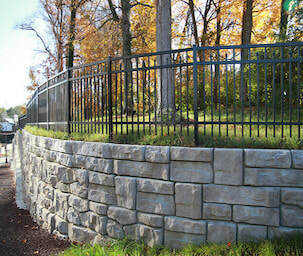 The best thing about retaining walls is how versatile that they can become with the right installation team. They can serve as fencing that looks better than traditional wood panels, or to define the edge of your property line. 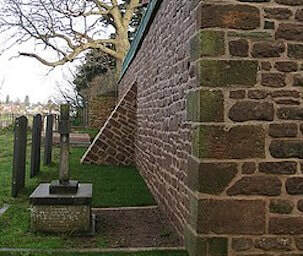 Whatever it is that you need from your new retention walls, our masonry experts remain the top choice around. We can install a variety of stones and styles, helping you with any custom project. And more custom mortar services. ​The right stone touches can drastically improve your curb appeal without spending a ton of money. Contact us today for your best retention wall contractors. The average homeowner likely doesn’t give walls much of a thought, but they accomplish more than you may believe. They offer privacy, security, protection against soil erosion, and they can add lots of beauty and value in the process. The right mix of stones can add a touch of Tuscany or a bit of brick to any natural space, creating an ideal accent for any yard or garden. Best of all, most of your maintenance is rinsing it once a month. Wood fencing quickly splinters and the hot summer season can melt vinyl fence posts. 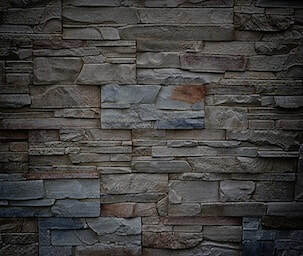 Natural stone and brick, however, remain naturally resistant against heat, and they will outperform any other fencing material. Why settle for the same posts and walls that everyone else has when we can create custom retention systems for less? Contact us today to discuss your job’s details and see what we can do for your yards. No one said that retention walls had to look ugly, and why not add value to your home while defending it from floods? 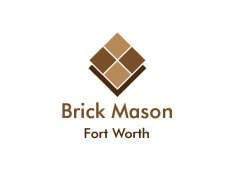 Give your property the best defense possible while keeping it looking its best with Brick Mason Fort Worth today.